This is an extension and general renovation of the existing mall. 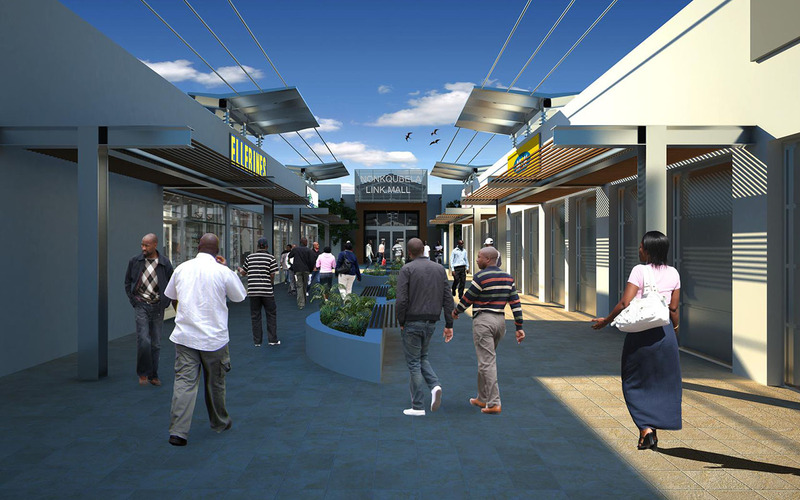 This mall is in the heart of Khayelitsha and serves a variety of pedestrians in the way to the train station. 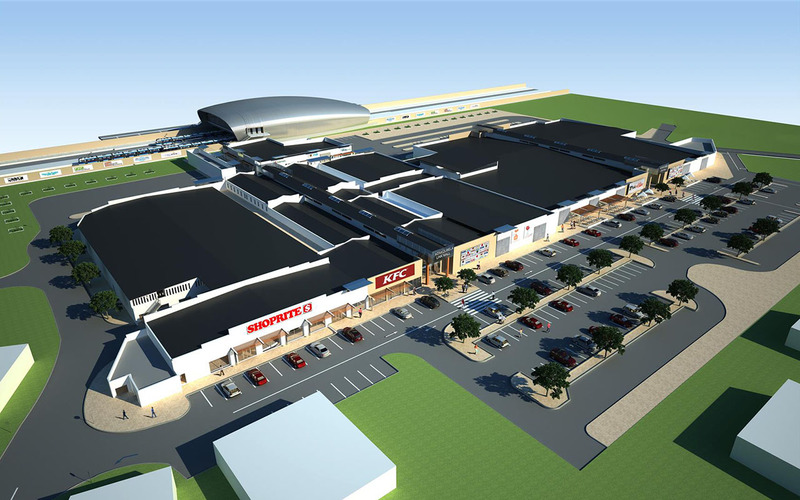 Our mandate was to renovate the mall and increase its existing footprint. In doing so we saw it as an opportunity to uplift the community with clean robust design which can best serve its patrons whilst reinforcing its connection to the existing train station.